And, what a book it is. 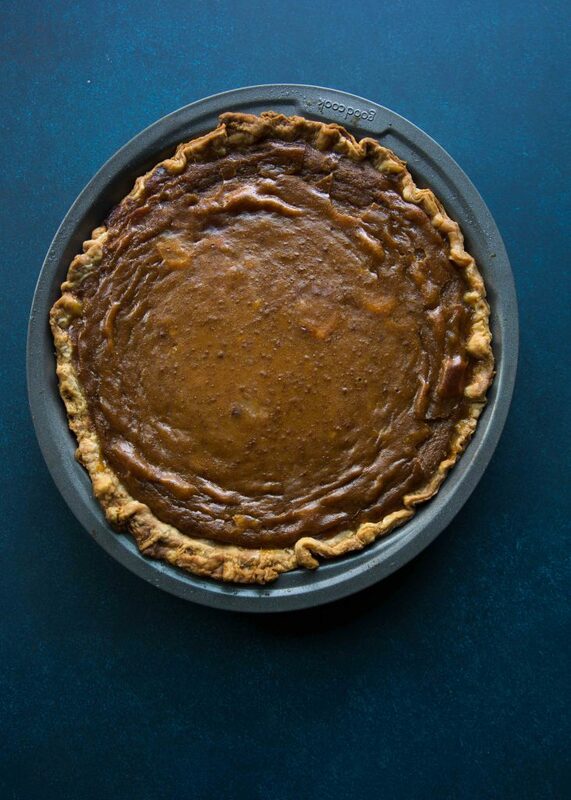 Art of the Pie by Kate McDermott features photography from New York Times food photographer Andrew Scrivani. Each photo is a work of art, shot by my photography mentor numero uno, Andrew. It’s fitting really that they bring this book to pass—I loved seeing him and Kate collaborate on her first cookbook knowing that they’ve collaborated at food photography and baking events and share a deep friendship that I think comes across in the styling of the images. Rumor had it there was even a music jam in between shooting this cookbook. I’ve been waiting over a year to share this book with you. Art of the Pie, the book, is the only pie book you will ever need. I know that sounds like a grand statement and you might think I am biased, but I’m not. Kate and I are friends, but I’m going to support my bold statement with examples. Kate writes like a cooking teacher, bringing her decade plus experience of pie teaching (from Pie Camp!) into well-written recipe instructions that are specific, informative, with a touch of personality, as if she is with you when you are baking. Art of the Pie includes helpful sidebar conversations for the pie baker such as “lemon vs. vinegar” (p. 153) and a method for rendering your own leaf lard (p. 334). She calls herself a “pie-chiatrist” with rule number one on her tips for baking and life is to “Keep Everything Chilled, Especially Yourself.” That kind of no-nonsense attitude courses throughout the book. Baking pie is a small act of kindness: Kate invites you to do a Pie-By (p. 229) and offers tips for hosting a Pie Potluck (p.227). But let’s start at the beginning. Have you ever made your own pie dough? Do you find it perplexing? Does your pie dough shrink or is it brittle rather than delicate under the fork? If you’ve never made pie crust from scratch before, it’s time and you’re in good hands with Art of the Pie. 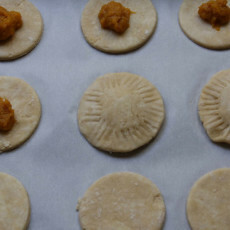 The section describing how to roll out pie dough is affectionately entitled, “Techniques and Tricks that Let the Good Pies Roll,” where she encourages the reader to “Look forward to rolling rather than fearing it.” (p. 43) She breaks the science behind how to nail a flaky dough every time with process photos along the way showing how the dough looks from start to finish. 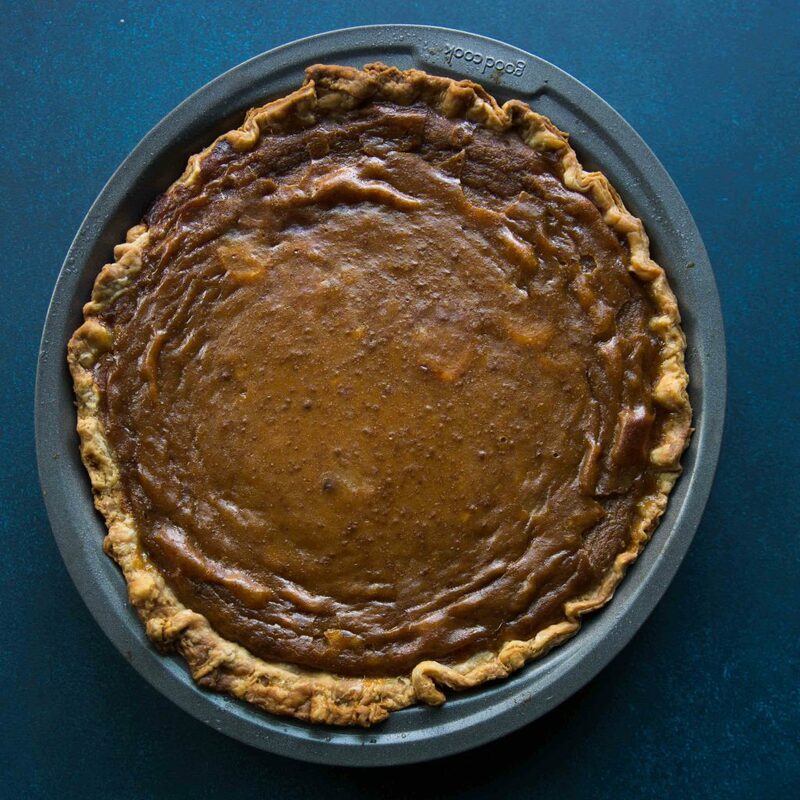 You will find not one but 10 pie crust recipes in the book—that’s not counting the graham cracker-style crusts, and of those 10, a handful are gluten-free (like Kate), and one is vegan and gluten-free. 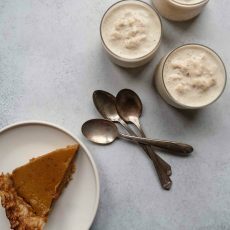 Assembled less by season and more by pie style, an entire chapter is devoted to Apple Pie with an extensive list of varietals and their flavor profiles as well as a notation for when they are in season. Next spring, I’m going to snag rhubarb during its short window to bake a Rhuberry Bluebarb Pie (p 255). This winter, I’m making a plan for Cranberry Pie (p. 236). As soon as the lemons on my tree ripen to yellow, I’m eyeing the Shaker Lemon Pie (p.264). Next year will be the year for Nectarine Pie (p.228) and there’s a fairly strong possibility that Grasshopper Pie (p. 275) will sub in as birthday cake this year. The Cottage Pie from the savory chapter gets is requested when it’s cold out—I turn it into a Shepherd Pie (ground lamb instead of beef) and we love her brilliant addition of cheddar mixed into the mashed potatoes topping the meat. But I know why you’re here. 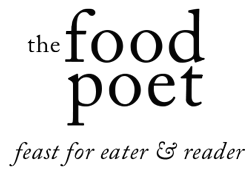 Last year, I hosted my first Thanksgiving feast, baking Art of the Pie Pecan Pie (p. 294) and Pumpkin Pie (p. 296). Before that day I was a charter member of team Pecan Pie. 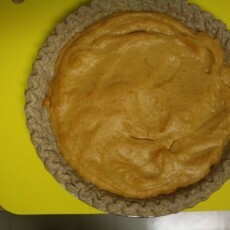 The only way I liked Pumpkin Pie was in my Curry Pumpkin Hand Pies. So, I’d never eaten traditional-style Pumpkin Pie quite like Kate’s before. There was a supple luscious quality to the custard that usually is so sturdy. The secret ingredient, in my opinion is the light coconut milk. It skips the rich dense filling heavy cream brings on with just enough eggs to hold it together. This pie is a marvel and the light coconut milk doesn’t make the pie taste coconutty. But don’t take my word on it. There’s still time to make this the Pumpkin Pie at Thanksgiving. Or, plan a Pie-By, as Kate might nudge, a twinkle in her eye, leaving a warm pie stealthily on the porch of an unsuspecting friend for whom you are grateful. The single-crust pie dough recipe called out below is in Art of the Pie but you could always use store-bought shells if you’re in a pinch for Thanksgiving. Rather than topping it with freshly whipped cream, I like this with a scoop of Greek yogurt. If you have someone attending who is gluten-free head over to her gluten-free pie crust. Preheat the oven to 425°F (220°C). Roll out a pie shell and place it in a pie pan. Trim excess dough from the edges and crimp. Whisk the eggs in a medium bowl until they are light-colored and fluffy. Stir in the pumpkin, coconut milk, sugar, salt, cinnamon, ginger, nutmeg, and clove until the ingredients are thoroughly mixed. Pour the filling into the pan. Place the pie in the oven and turn down immediately to 375°F. Bake for approximately 50 minutes. Remove the pie from the oven and set on a rack to cool completely.